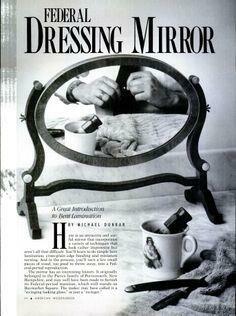 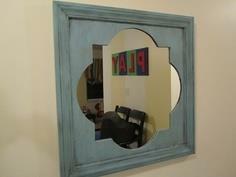 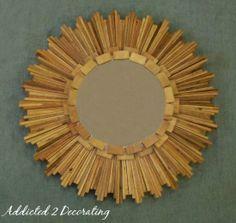 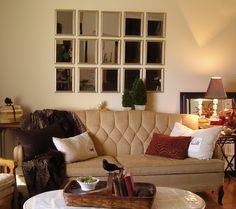 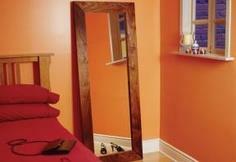 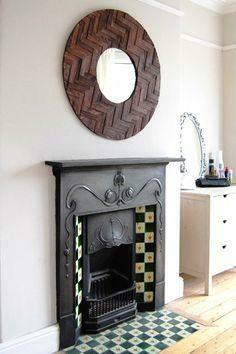 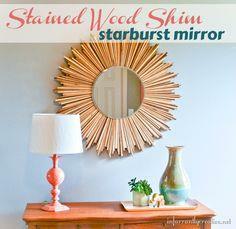 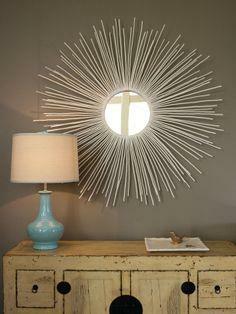 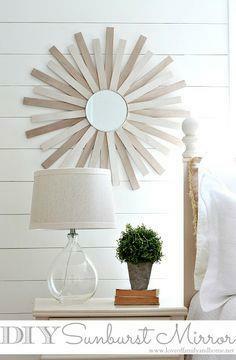 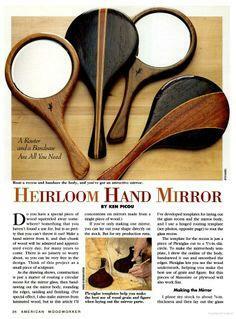 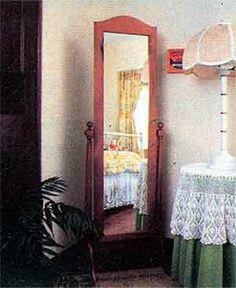 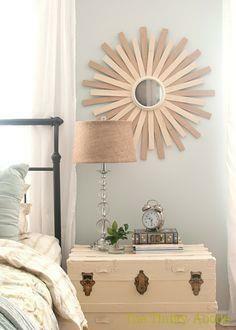 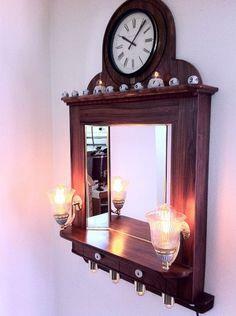 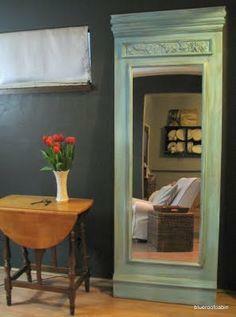 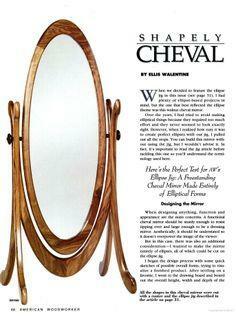 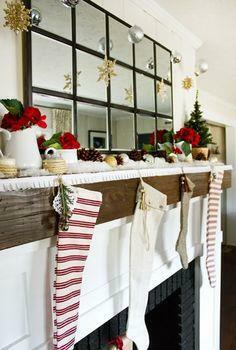 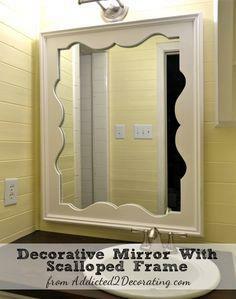 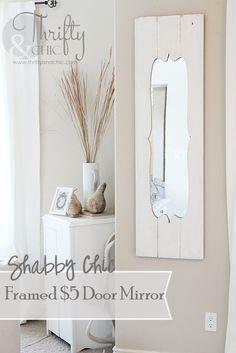 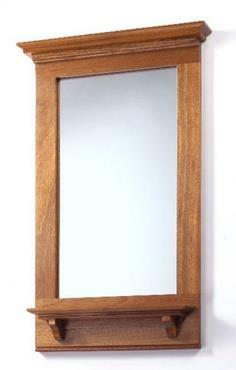 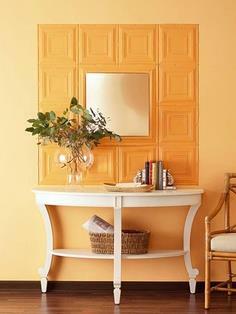 Mirrors can add a lot of decorating punch to any room, and a handcrafted mirror gives any room a designer touch. 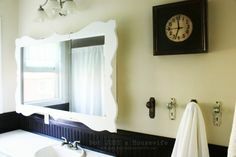 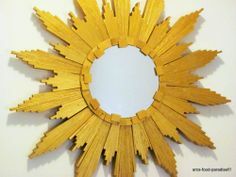 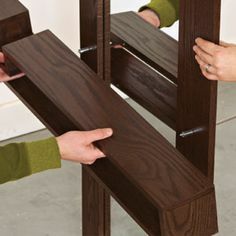 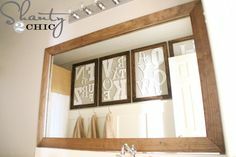 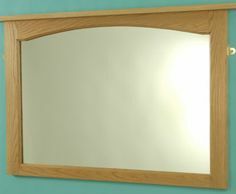 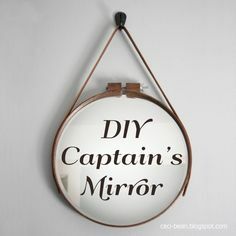 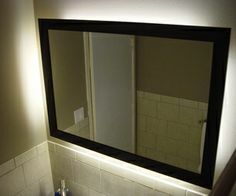 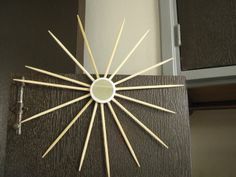 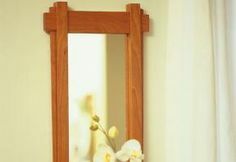 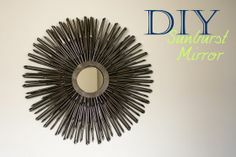 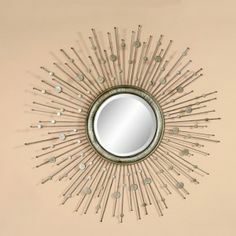 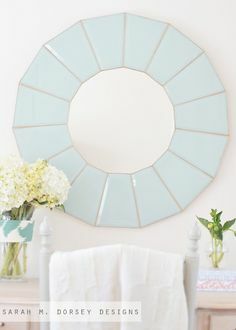 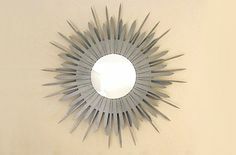 Whether it's a large, functional mirror for the bedroom or bath, or a small decorative accent mirror, here at PlansPin.com, you'll find a perfect mirror project to reflect your unique personality and style with over 100 mirror plans. 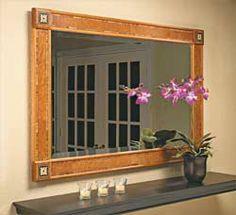 A mirror can add life, light and style to any room in your home. 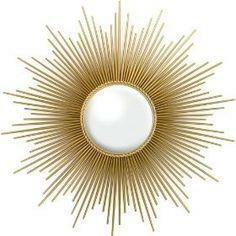 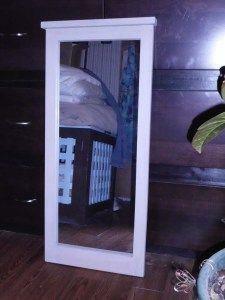 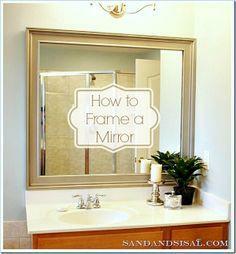 Start with a basic mirror and frame it out in your choice of hundreds of different framing options. 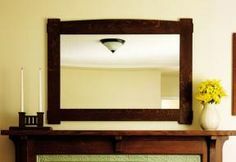 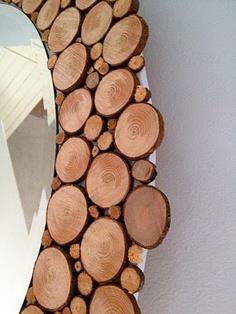 Use reclaimed or scrap lumber for a kicky rustic look or upcycle fun found objects to create a funky focal point for your wall. 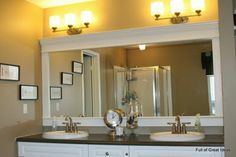 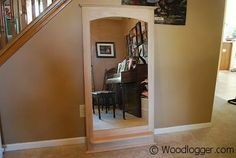 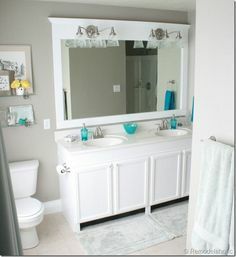 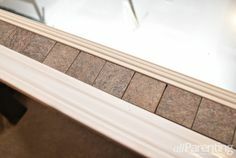 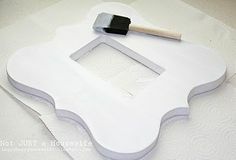 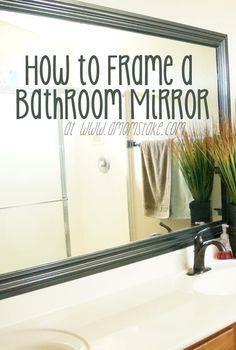 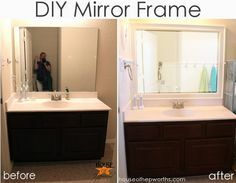 You can use beautiful molding and your best carpenter skills for a vanity mirror that turns your plain bathroom into a spa bath, or add a grouping of small mirrors to a gallery wall of framed art. 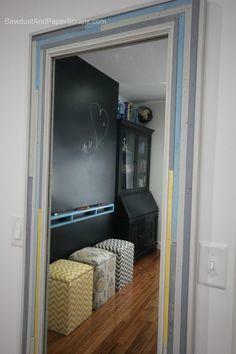 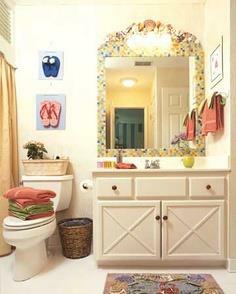 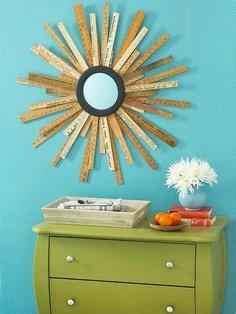 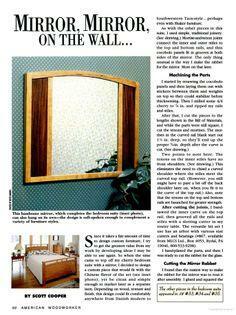 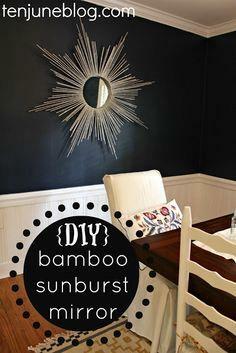 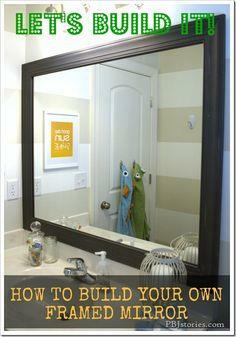 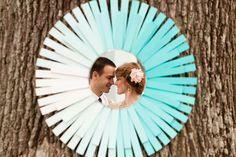 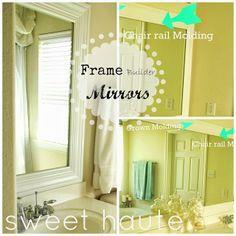 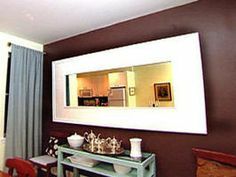 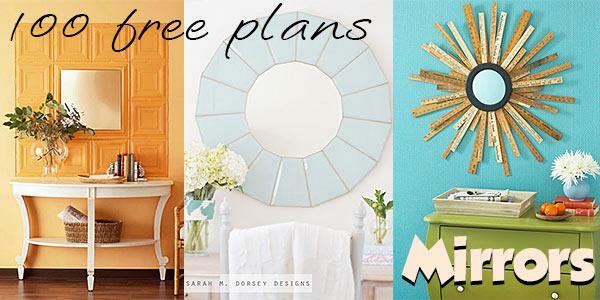 You'll never run out of options when you browse through this collection of fun and easy DIY mirror plans. 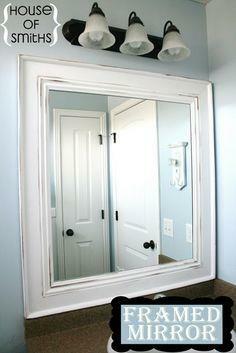 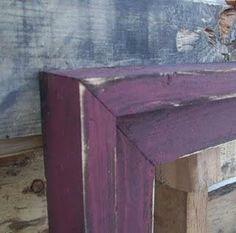 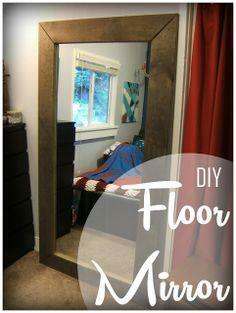 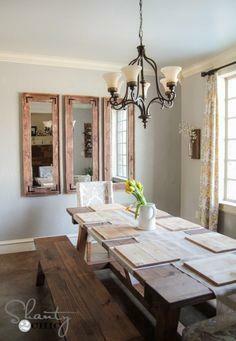 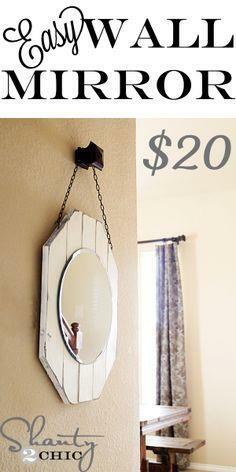 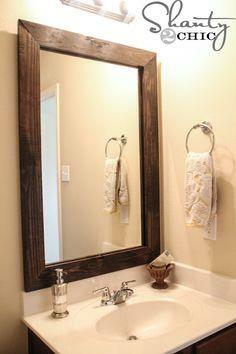 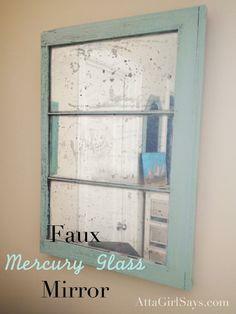 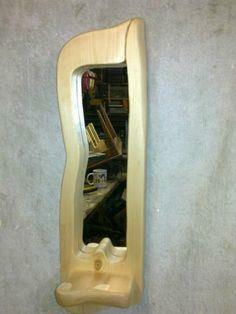 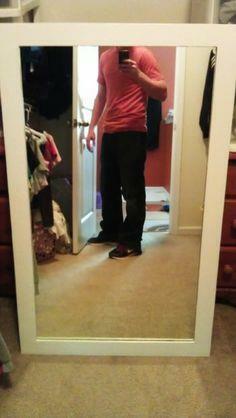 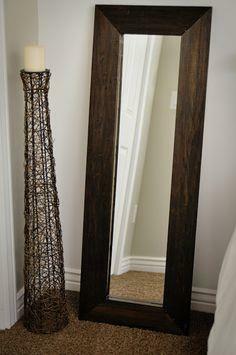 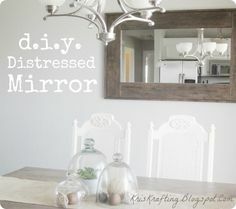 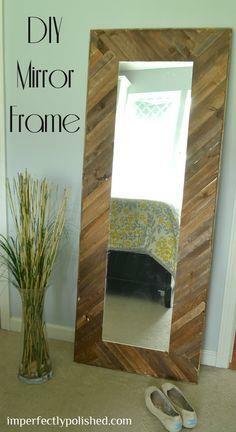 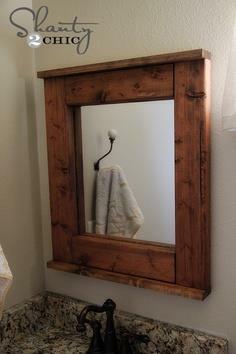 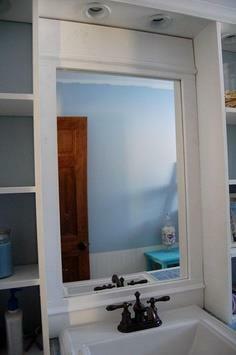 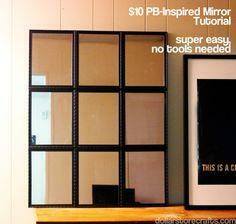 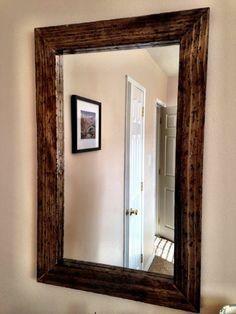 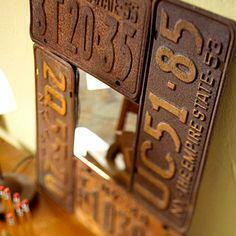 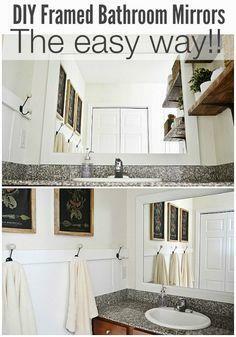 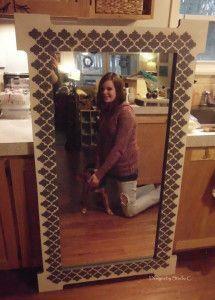 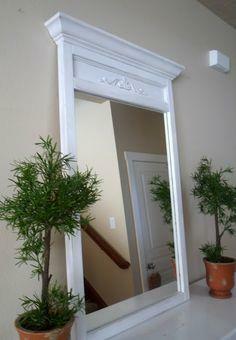 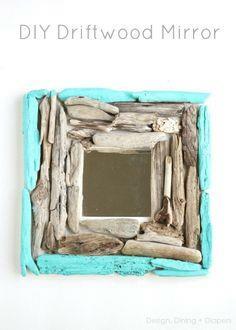 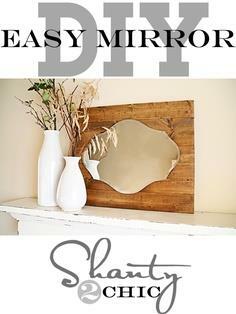 DIY Rustic Full Length Mirrors! 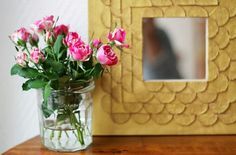 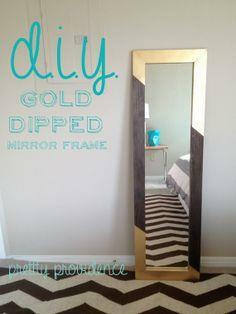 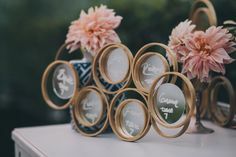 DIY Mirror Frame | Gold Dipped!